Oct. 1 – 4. (Thurs. – Sun.) IMMORTAL BEETHOVEN. 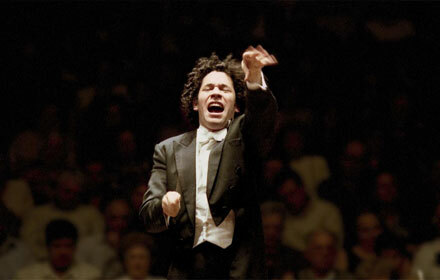 Gustavo Dudamel conducts the Los Angeles Philharmonic in a remarkable, four night tour de force program devoted to all nine of the Beethoven symphonies: #1 and #2 on Thursday; #3 and #4 on Friday; #5, #6, #7 and #8 on Saturday; and a climactic #9 on Sunday. Walt Disney Hall. (323) 850-2000. – Oct. 1. (Thurs.) Duran Duran. Stars of the ’80s, this high visibility English rock band was among the leaders of the “Second British Invasion.” At the Hollywood Bowl in a lease event. (323) 850-2000. – Oct. 1. (Thurs.) Emily Bear. 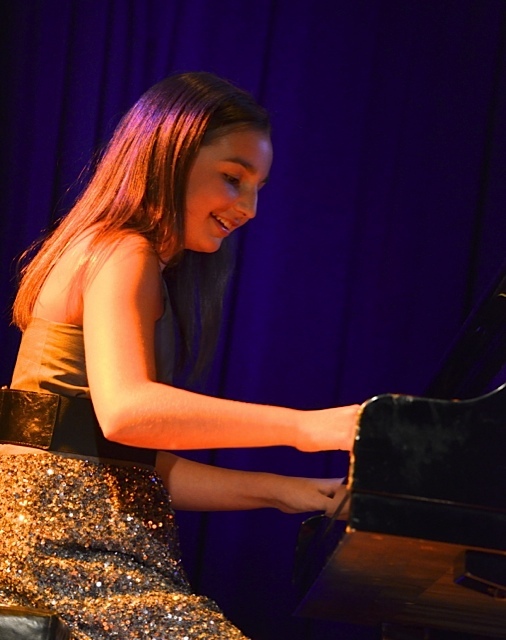 Only 14, this talented pianist/composer – a Quincy Jones discovery – has already been applauded on stages around the world. And with good reason. Emily’s at the early stage of what will surely be a memorable career. Vibrato Grill Jazz…etc. (310) 474-9400. – Oct. 1 – Oct. 3. (Thurs. – Sat.) 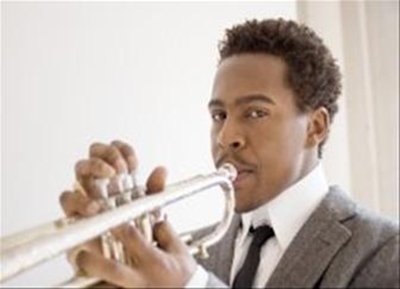 Roy Hargrove. Trumpeter Hargrove has every reason to be included at the top echelon of contemporary jazz. But he doesn’t always receive the attention and the accolades that his talents deserve. Don’t miss this chance so see him with his quintet in action. Catalina Bar & Grill. (323) 466-2210. – Oct. 2. 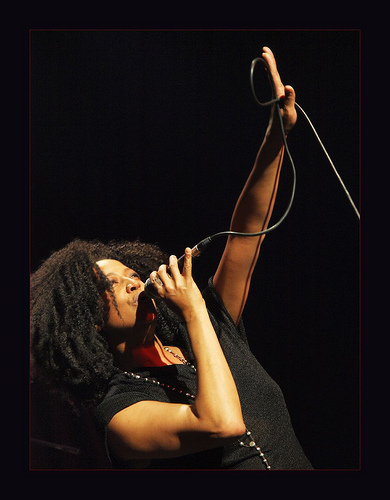 (Fri.) Lisa Fischer and Grand Baton. Great voices and gripping interpretations don’t always combine in a single singer. But they do with Fischer, who has one of the music world’s most remarkable vocal instruments. And Fischer makes the most of it in programs that also illustrate an equally extraordinary musical versatility. She’s backed intensely by the boldly supportive trio, Grand Baton. Valley Performing Arts Center. (818) 677-8800. – Oct. 2. (Fri.) Yosvany Terry and the Ancestral Memories Quartet. Cuban-born saxophonist Terry is in the foreground of leading a new wave of compelling Cuban jazz. A Jazz Bakery event at the Moss Theatre in Santa Monica. – Oct. 2 & 4. (Fri. &o Sun.) Van Halen. Another revival of the rock ’70s this week. This time it’s the incomparable Van Halen, with singer David Lee Roth leading the way. Holllywood Bowl in a lease event. http://www.hollywoodbowl.com/tickets/lease-event-van-halen/2015-10-02 (323) 850-2000. – Oct. 3. (Sat.) 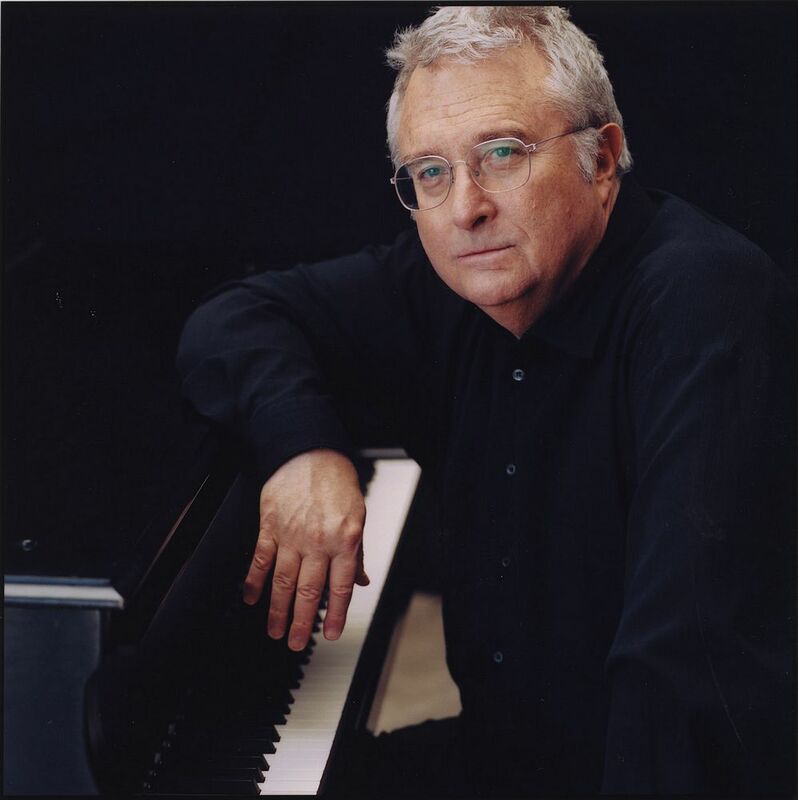 An Evening with Randy Newman. No problem with what to decide about this performance. Basically, every opportunity to hear Randy Newman in performance should be taken. He is, simply, one of a kind, as a songwriter a performing artist and a philosopher. A CAP UCLA event at Royce Hall. – Oct. 3. (Sat.) Mavis Staples and Joan Osborne. It’s a rare musical booking: Staples, the diva of soul, r&b and gospel music, sharing a stage with Osborne, a singer-songwriting mistress of Americana song. And it should make for a rare musical blending. Cerritos Center for the Performing Arts. (562) 916-8500. – Oct. 4. (Sun.) Paris Chansons. “From Paris With Love.” Catalina’s is L.A.’s prime jazz destination. But occasionally the spacious but warm room is the host to an unusual but engaging musical evening. Like this one, in which the Paris Chansons will surely transport listeners to a memorable stroll down the Champs d’Elysee. Catalina Bar & Grill. (323) 466-2210.